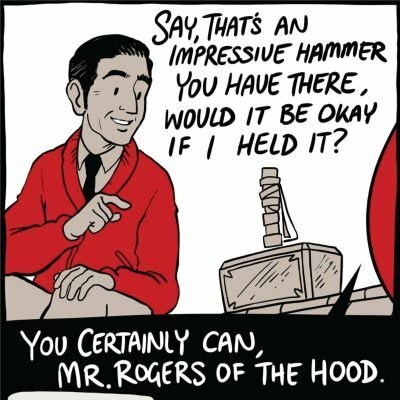 What would happen if Thor met Mr. Rogers? 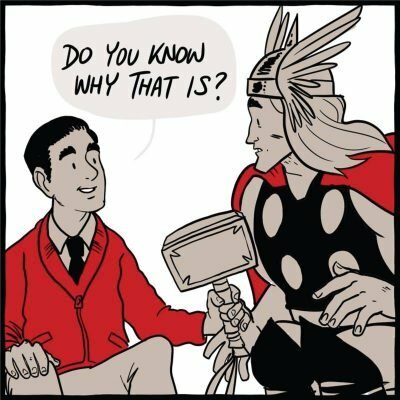 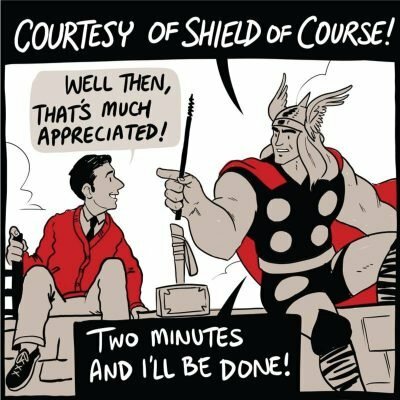 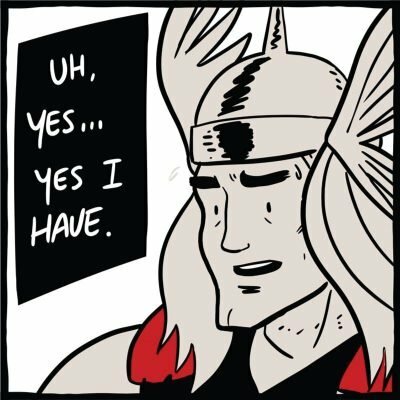 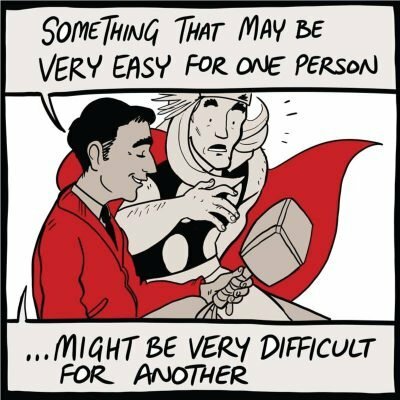 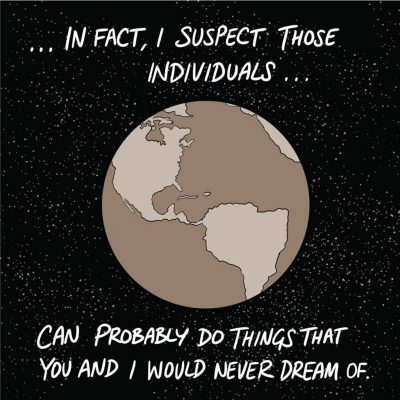 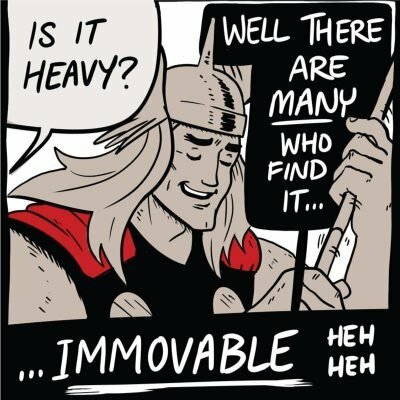 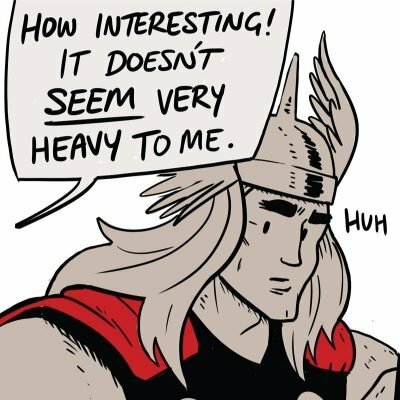 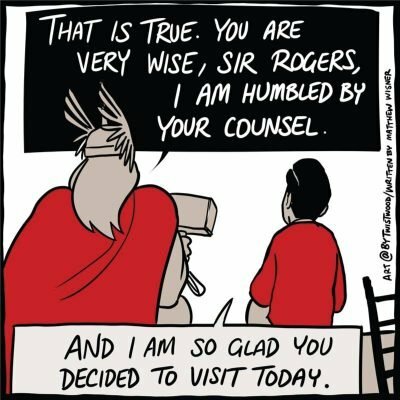 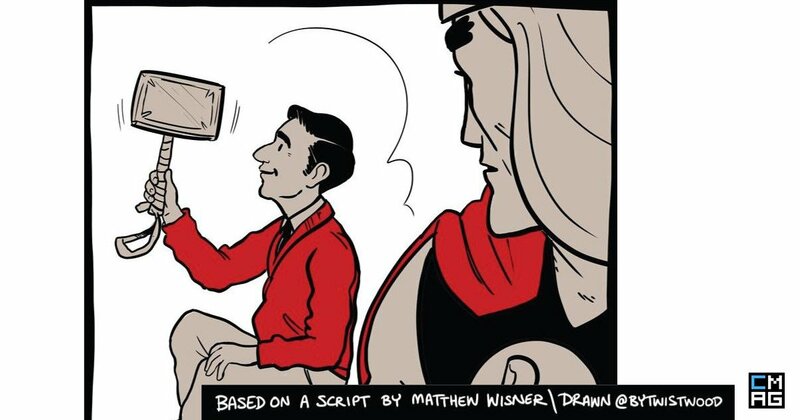 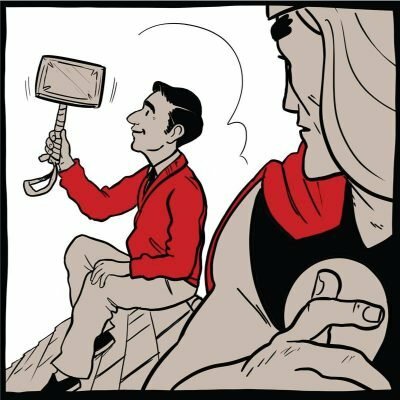 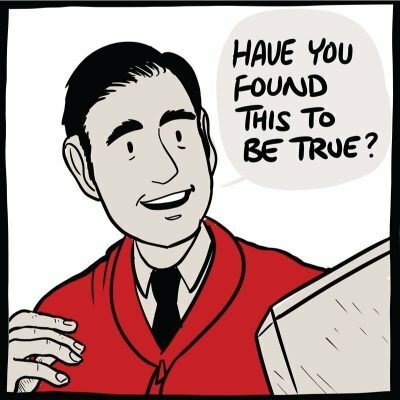 In this comic strip by Twistwood, worlds collide as dear old Mr. Rogers has a comfortable conversation with Thor The God Of Thunder. 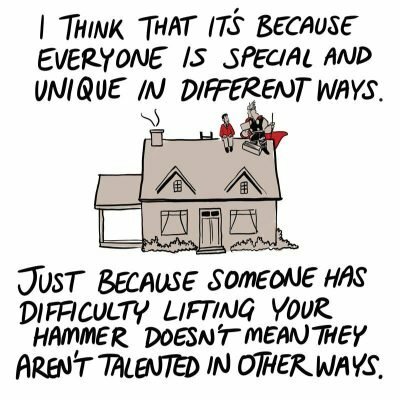 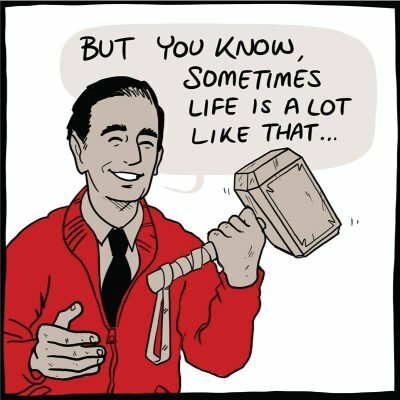 Of course, Mr. Rogers wants to be Thor’s neighbor too, and as it turns out, even gods of Germanic mythology can learn lessons from Mr. Rogers like the rest of us. 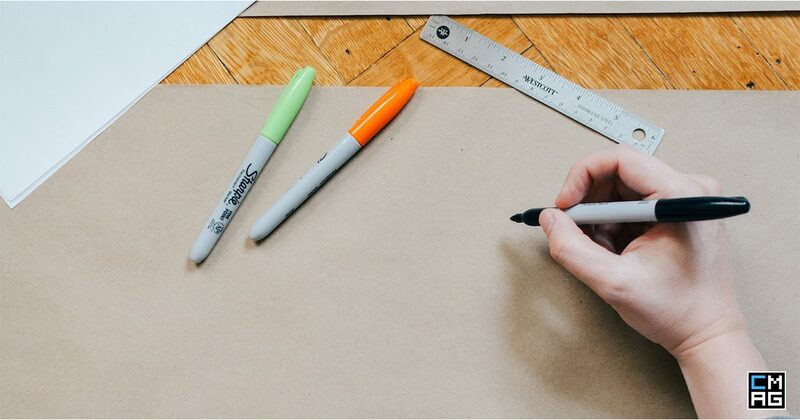 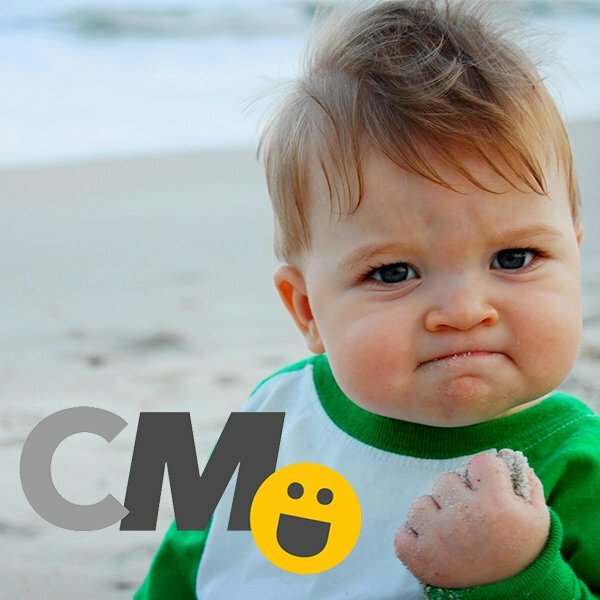 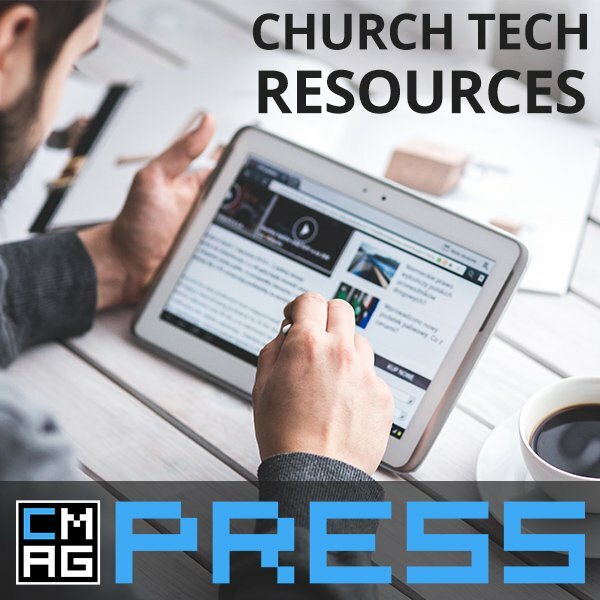 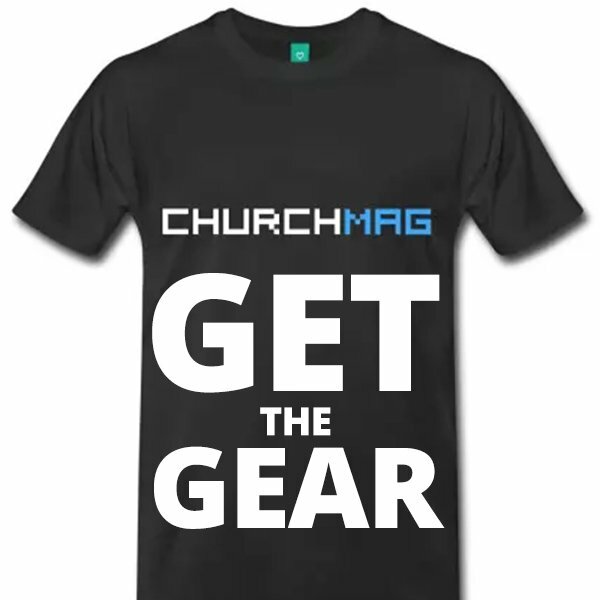 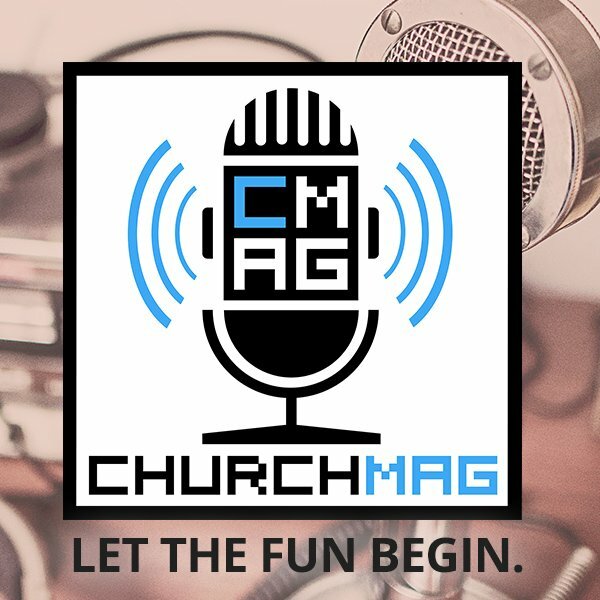 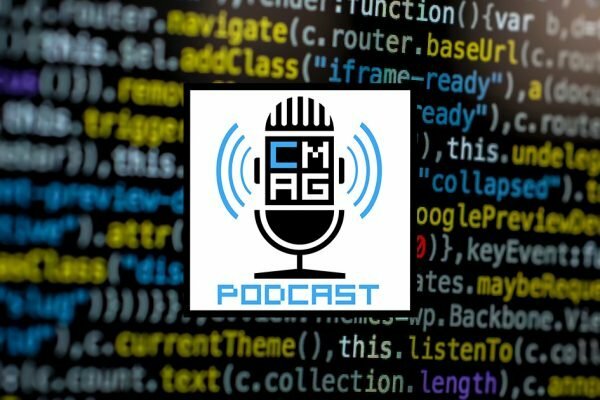 The ChurchMag Facebook Group is my favorite group and this content was shared by Benjamin Smith there. 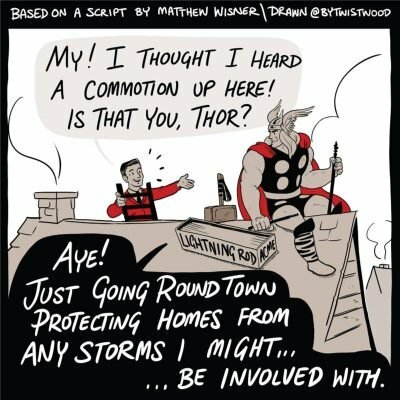 If you want to see more of Twistwood’s awesome work go follow them on Twitter and Instagram.